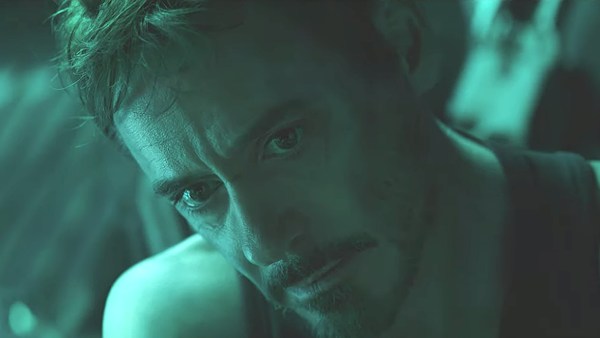 Unless you've been living in a world altered by the Reality Stone or were a victim of the Decimation, you probably noticed that Marvel surprised us with a new trailer for Avengers: Endgame yesterday. The full trailer offered up our best look yet at the film, which will serve as the culmination of an 11-year, 22-movie journey for the Marvel Cinematic Universe as we know it. Half of the universe has been wiped out, and now Cap, Iron Man, Thor et al are going to do some actual avenging. Of course, this being Marvel and the film being Endgame, aka the biggest movie of the year (and potentially the decade), there's a lot of secrecy and misdirection going on. The trailer should really clue us in further but, if anything, it simply leaves even more questions behind. 9. How Do Tony And Nebula Make It Back? Tony Stark was never going to die in space, but it's still a slight surprise that Marvel decided to reveal his survival in this trailer. 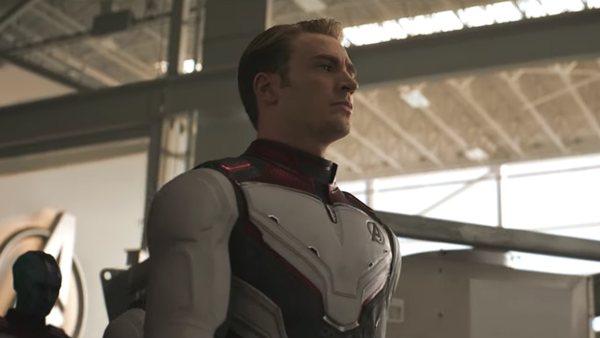 It's not a bad thing though, given the hype generated by the shot of him in the white suit, but it does beg the question of how he and Nebula make it back alive. 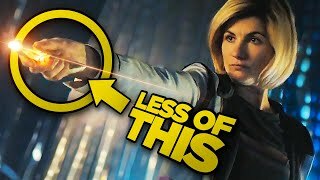 We can probably rule out one theory, which was the idea of Captain Marvel saving them, since she's going to be at the Avengers Compound from the beginning of the movie. That does still leave a few possibilities. Rocket is more experienced than anyone in terms of space travel, so he could go and find them, while there have been lots of rumours of Pepper Potts donning the Rescue suit and saving her beloved. Just maybe, though, they'll get themselves out of it. Tony's got his vest on, which has often been worn when getting himself out of a tight spot, and he and Nebula have enough know-how between them to fix a spaceship. It'd fit with their characters, and streamline the narrative too.